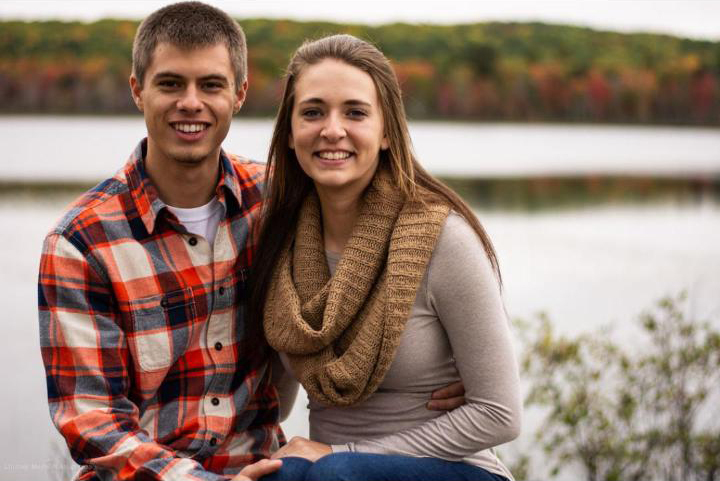 ESCANABA — Makayla Houle and Josh Wiedenhoeft announce their engagement. 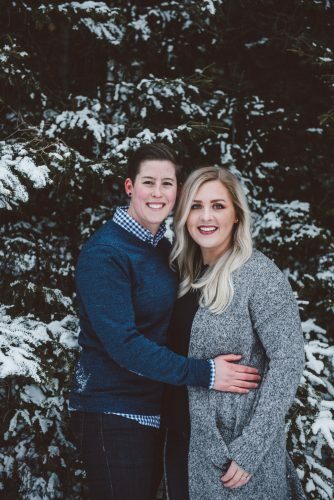 Makayla will graduate in May 2019 with a Bachelor of Science degree from the University of Wisconsin Stevens Point. 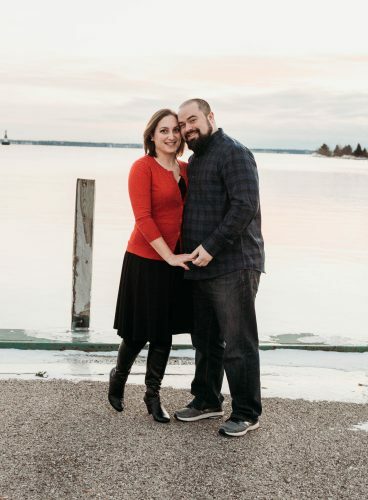 Josh earned a Bachelor of Science degree from University of Wisconsin Stevens Point and also completed the Law Enforcement Academy in Wisconsin in May 2018. 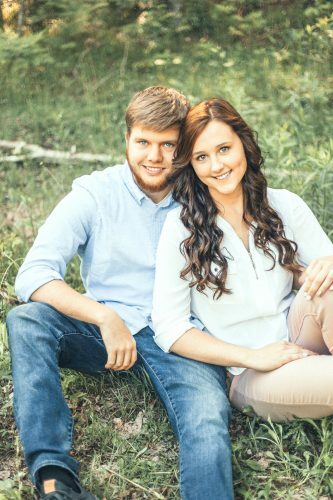 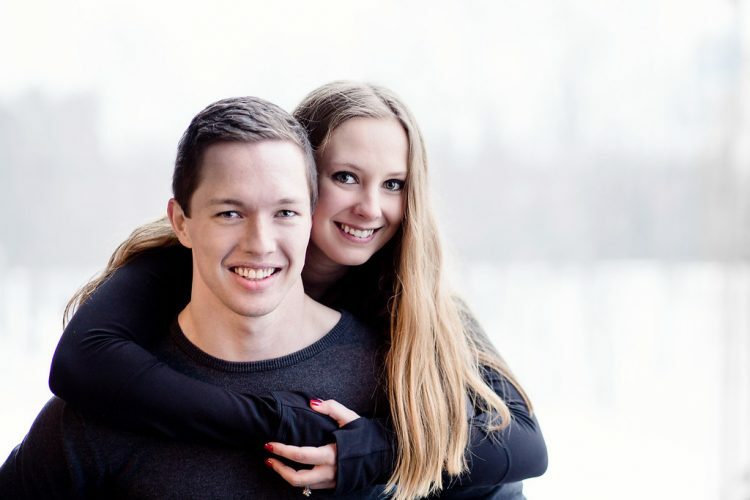 With their parents, the couple is planning a June 8 wedding.